LeVoyer Ltd's spectacular new foal, offered to me-- working handle LL C'est Magnifique -- "Hugo"
Out in the dark tonight, stretched out in the long damp grass, a paint mare is foaling. I hope and pray that with each contraction, the foal that fills her slithers along so that first will come the nose over the legs, sac breaking when he pushes through and that he will not get hung up by a shoulder. To help this happen, as I fly along the moonlit road, I imagine that it all works, and wish the mare were not alone out there in the darkness. I watched her this afternoon from the shoulder of Vine Drive, while semis roared past me, their tailwinds shaking my old Ford Ranger. I watched her browse and doze, and get up and down. I thought she might be in trouble, but she was only tired with the weight of the foal. I had gone back out to the place where my dogs and horses are, when a mother cat slipped through the door. Her kittens are only a week old, lifting their heads, creeping, tiny slits at the corners of their eyes. I lured her back in by standing on the porch, holding a kitten on its back so that she heard it cry and darted back into the house. I have to do this because a pair of foxes is nesting in the kennel, right in among the dogs, perhaps feeding on kittens at times, mice and small rabbits at others. So it is that out in the dark tonight I am thinking of what it means to become. What it means to forge an identity. I was telling someone how as a child I had to make myself from the stories of the West, and the bits of my parents that didn’t scare me, into a small tomboy in a cowgirl hat who hated dresses, who had the power to make everything all right. No one understood– and I didn’t, until quite recently– how much ingenuity and will and imagination this took, and how hard it was to never fit in anywhere. Who is that odd little girl, they would all say, their primped Shirley Temples in their arms. Now I fight against labels that diminish me, when in reality I and others also labeled are far more than some cold description in a clinical manual. With many others, I fight my own demons and against being demonized as a marginalized, disabled but still hopefully very able writer. I hear on NPR strands of early Jewish music and that all cultures share a myth of paradise and belief that there was an epoch of innocence at the dawn of time. In the next breath I hear that someone has been i.d.’d as the would-be bomber in Times Square, that he is Pakistani. What lies in wait for us around the corner? Will we destroy each other? I came back to my house, my cave, my lair. There is a bush with those odd pink flowers that look like upside down Victorian lampshades with beads hanging from them the bees love, right in front of my door that I will have to cut back with my wire cutters. Iris are pushing up in the rectangle of landscaping in front of my door, with this thick early May bush. I only want to think of the heart-shaped flowers filled with nectar opening in the morning. I want to find a new foal dancing beside its mother in the pasture where some old codger’s broodmare band lives on beneath every day’s transforming sky, wintering in bare trees, heads down, last year’s weanlings sold off at the auction for horsemeat, most likely, allowed to be bred back on the foaling heat so that now each mare bags up, walks stiffly, her udder swollen, going off feed, pawing at the grass. I would like to save this herd from its heartless, insensate owner, but I cannot. All I can do is imagine that the mares belong to me, and call the humane society if something goes wrong. 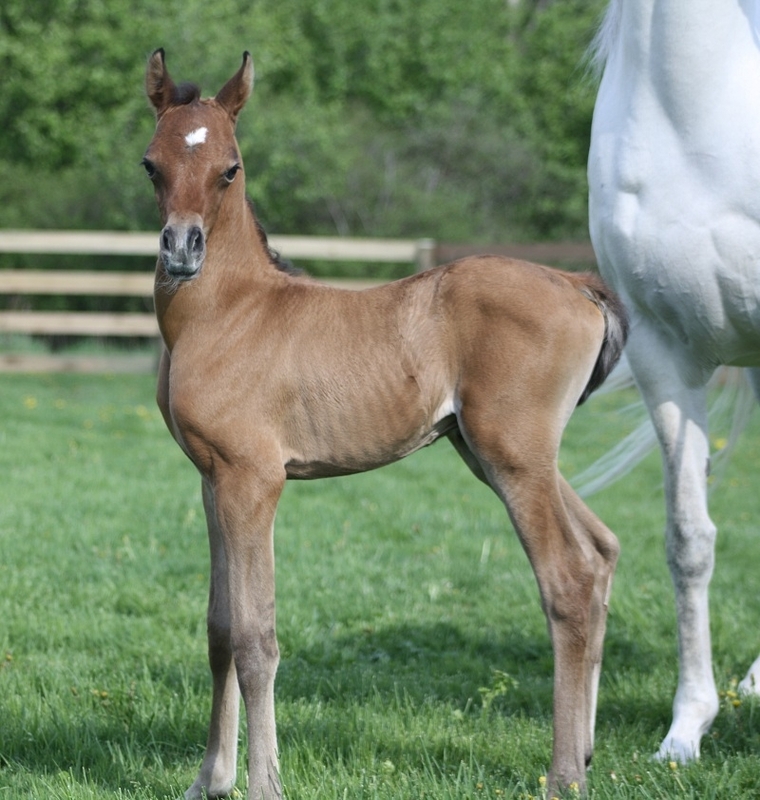 Someone I admire sent me new photos of a stunning foal. 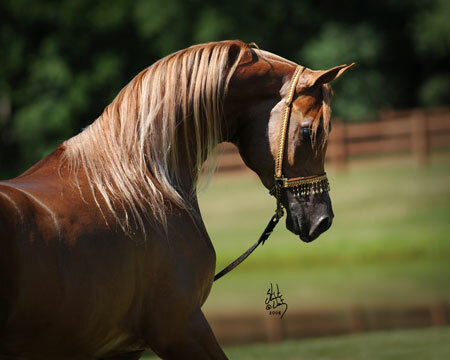 Off in the desert was born the grandsire of the stallion, Marwan al Magnifico and this is his get. You see desert pride and hello world in his eyes. I am thrilled that I was the first to get these photographs. I hope that between the time he is weaned and this moment, I will write a best seller in my sleep and the miracle will happen– I’ll hit the NYT at #1, be feted, awash in money so that I can buy the foal, even be invited to the White House, as my grandmother was years ago when she and Alice Roosevelt went to Gunston Hall girls’ prep together. I still have the invitation tucked away; in my fantasy my invitation would come because my novel finally cracks the riddle of the darkness within our humanity. I was told that I came to be one night when my parents made love in a cheap apartment over a stable in White Bear Lake, ten miles north of St. Paul. How much does that explain? The love of horses? An apprehension locked in my bones that may have still afflicted my parents as they made love after the end of WW II? How much is encoded in us and how much of ourselves do we internalize, take in, select and reject: I want part of this, I don’t want that. Tomorrow Tess and I will drive out to see if despite the hard work and loneliness of mare-labor, a newly content mother is nuzzling her foal while it gets to its feet. I can lose myself in the herd, become one with them in my heart, take them into me, make this part of me and forget the greyness, the restless arthritic sleep, the sand trickling through the glass, the heart closing down against things that wound, that anyone is thinking of making bombs, my own harsh words and deeds that pierce even as I cry out when I am pierced. We together must reject, with the beauty we make, foal or poem, new life or memoir, that this is meant in any way to be a fallen world. Absolutely beautiful. I’m stunned by your amazing talent and, although I know nothing about horses, I am concerned about those special ones, too. Jenne, this is beautiful and lyrical and a testament to joy that can be found. Thank you for visiting my blog this morning and leaving your generous comments. 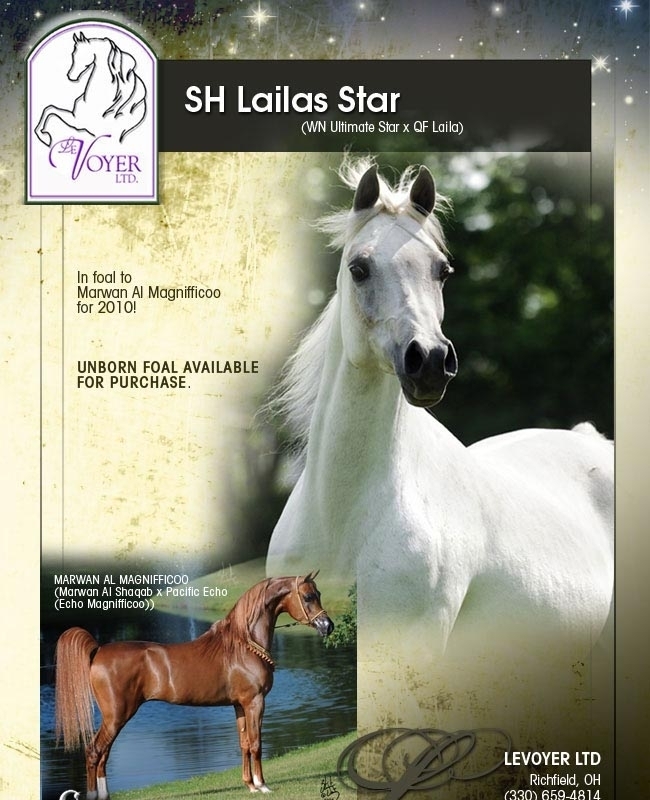 just beautiful–I found this by chance cause I was Looking up the sire of a filly I’m intrested in. YES me ,an old retired gal who bought a ranch here in WAY NORTHERN MENDICINO california to be with what I do love most my Canines all 13++++ and a horse of my dreams—maybe that dream will some day be real.